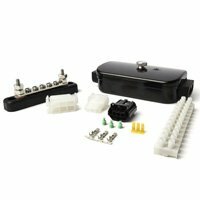 Durite Junction & Connector Boxes | The Green Spark Plug Co. 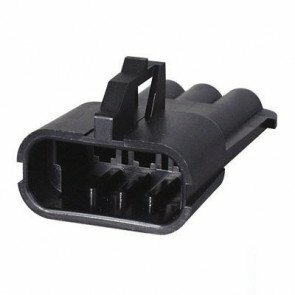 The Green Spark Plug Company stock a wide selection of connectors such as multiple connectors and high current connectors. 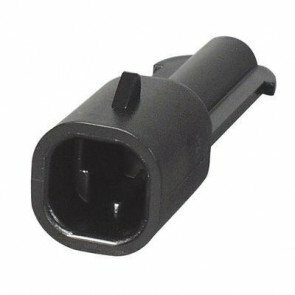 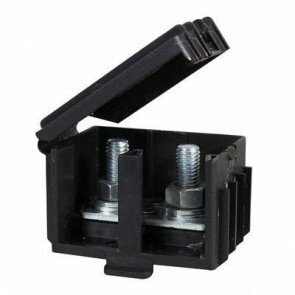 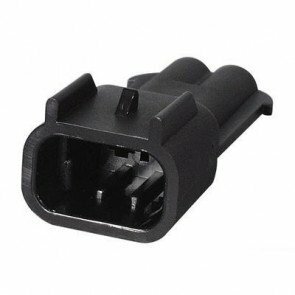 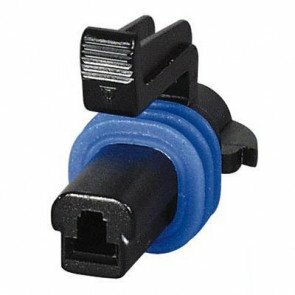 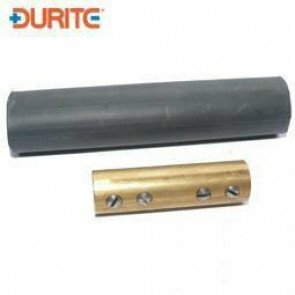 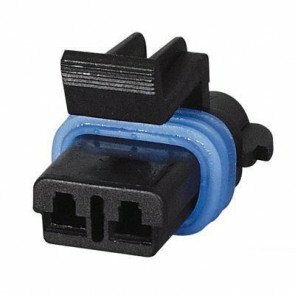 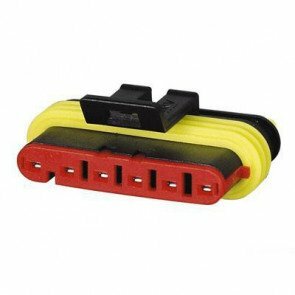 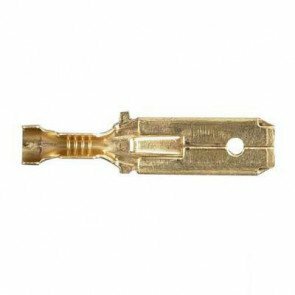 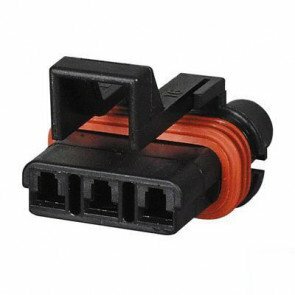 We also have a wide variety of other connectors such as nylon cable connectors, heat shrink connectors and starter cable connectors. See the category list on the left for the part you require.